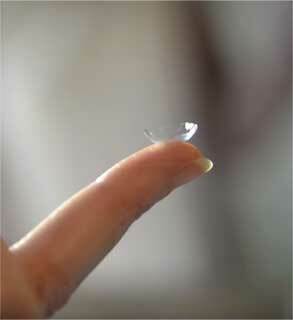 Altacor has a growing portfolio of ophthalmic surgical products which includes the ophthalmic viscoelastic BioLon. 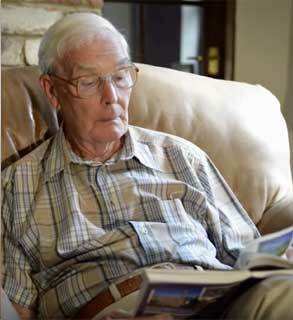 Our popular dry eye brand Clinitas is available on prescription in the UK. 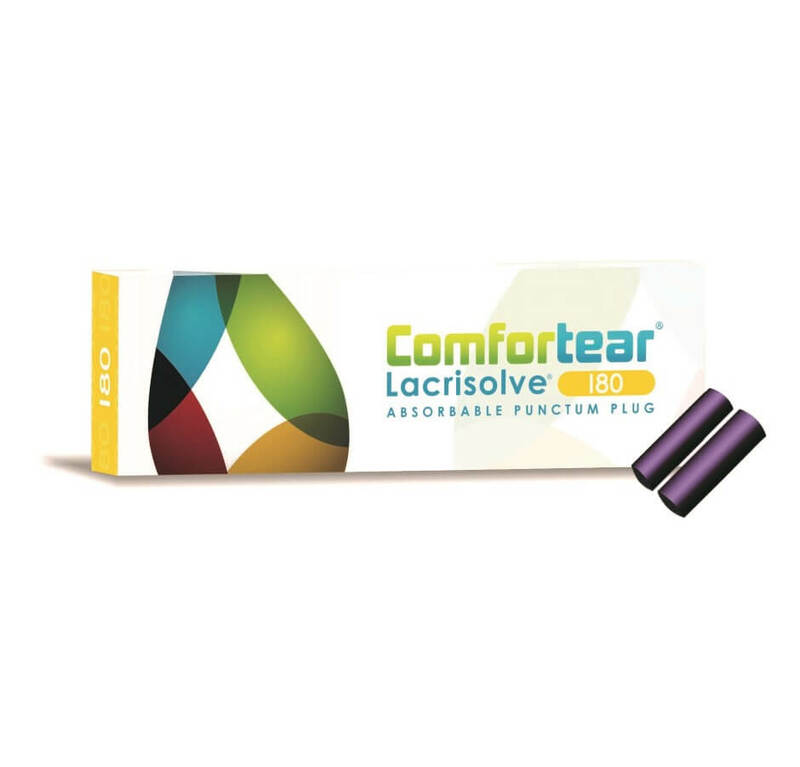 The range includes Clinitas, Clinitas Multi and Clinitas Gel. 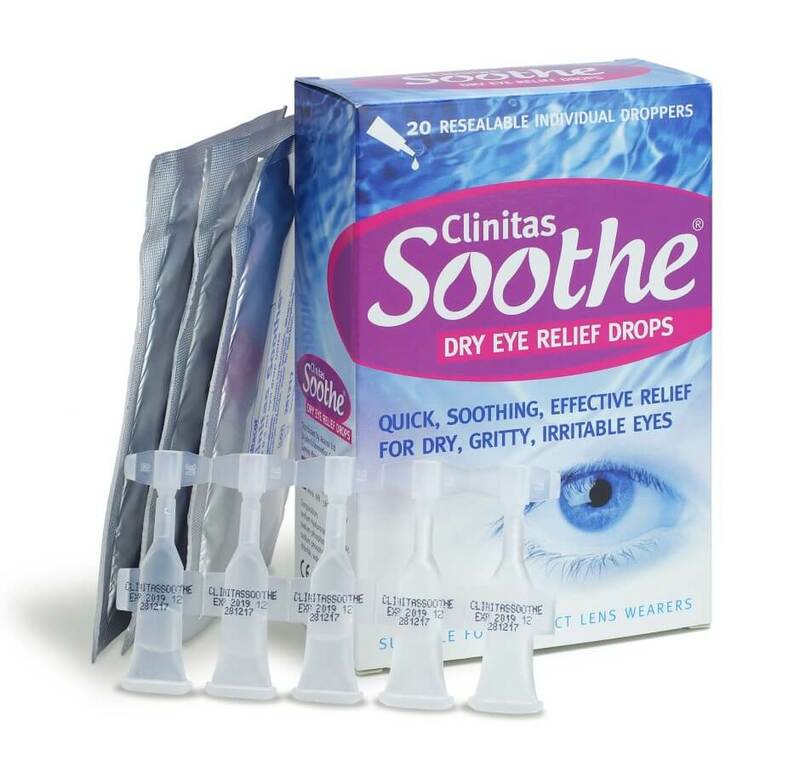 Clinitas Soothe is our retail version of Clinitas Rx. 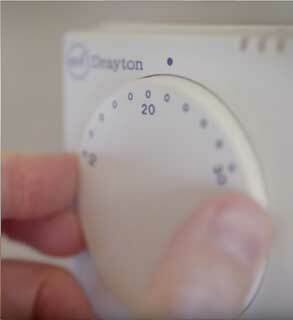 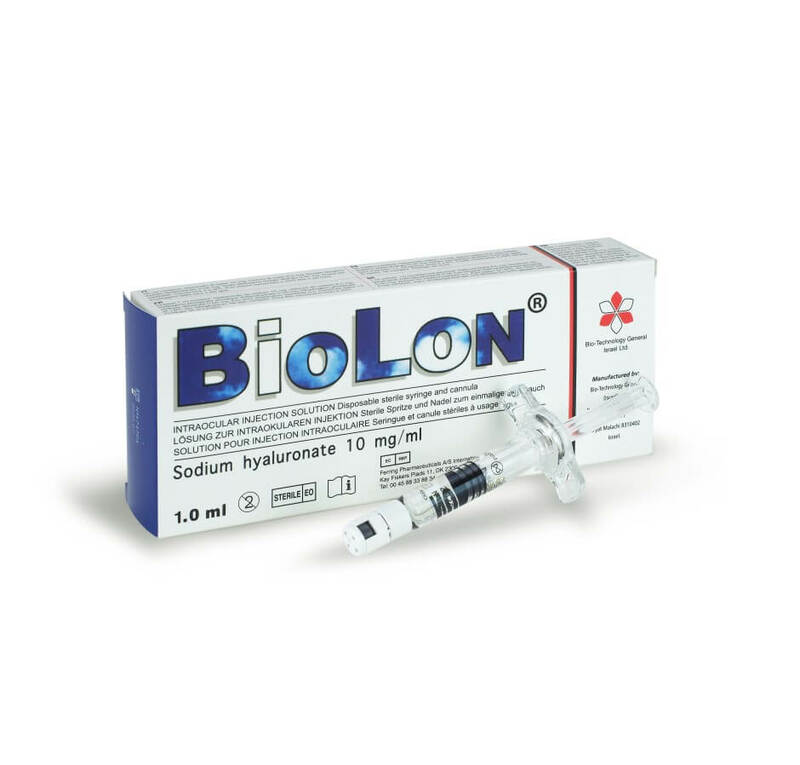 It..
Biolon®, first introduced in 1993, is an OVD containing 1%.. 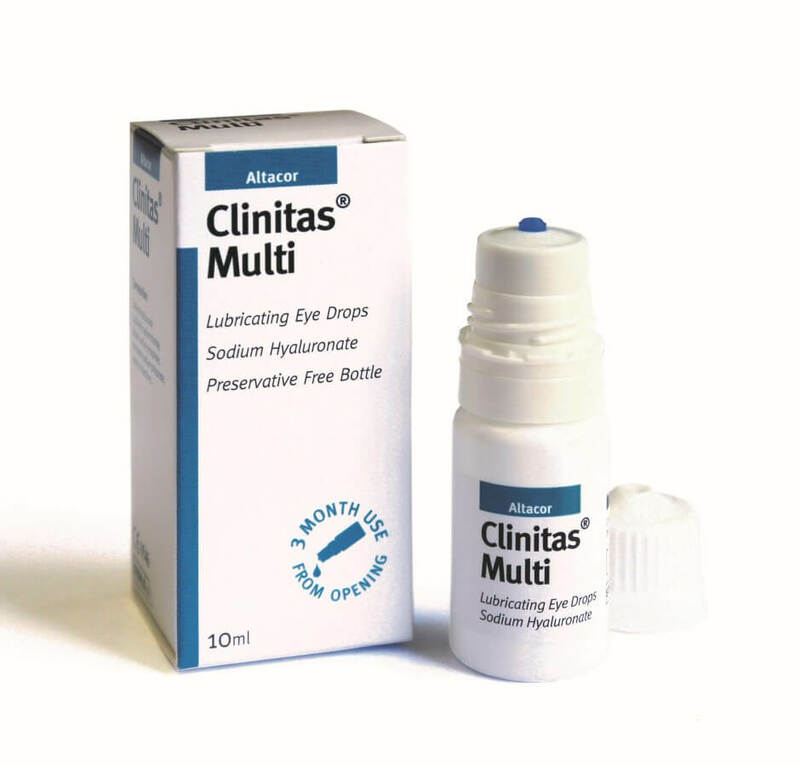 When patients need more than drops..
Clinitas Multi is a preservative-free eye drop that contains sodium..
Be the first to know about our new products and announcements!